Summit Sisters is a grassroots effort aimed at empowering young women to transform their lives through the strength, confidence, and independent spirit developed by the challenge of outdoor adventures in beautiful Colorado settings. Target participants are young women leaders between 18-25 who are enrolled or seeking to enroll in college or are recent college graduates. 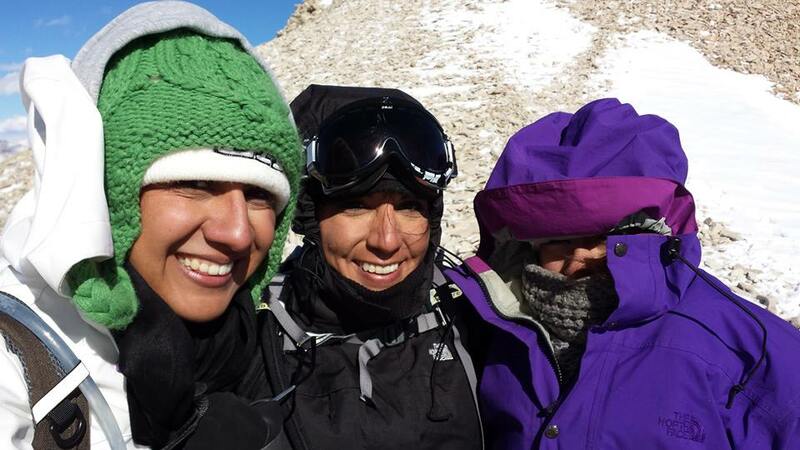 Mentor/Guides of Summit Sisters are experienced women volunteers who want to share their love of the outdoors with younger women and help them develop their human potential.